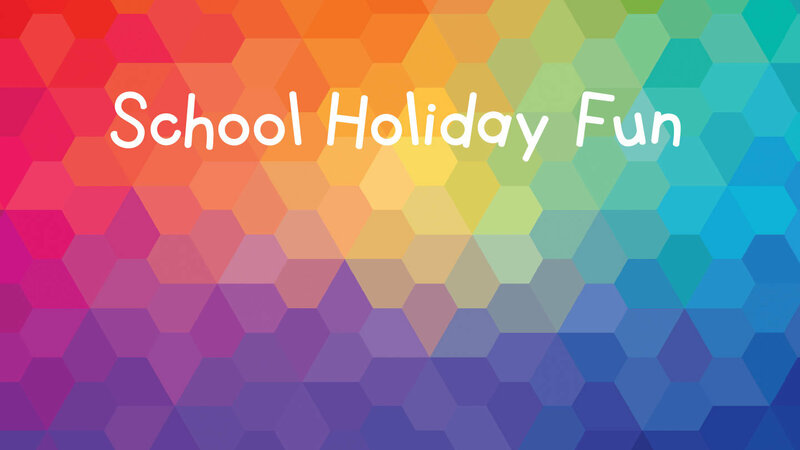 Home Blog Entertain the kids these school holidays! 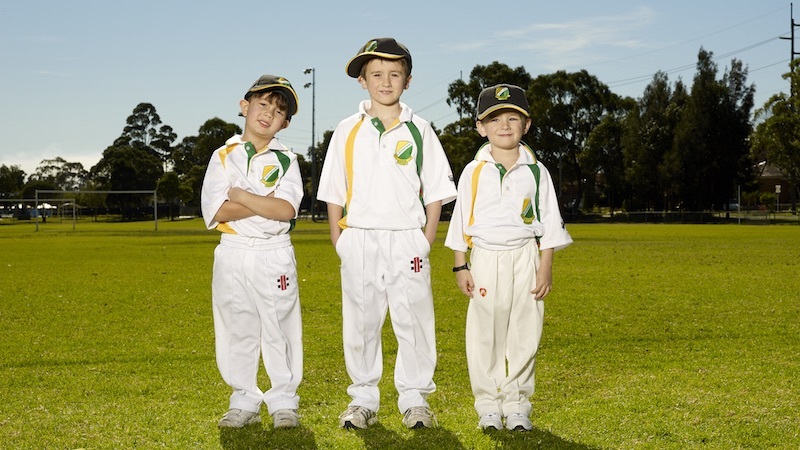 Entertain the kids these school holidays! 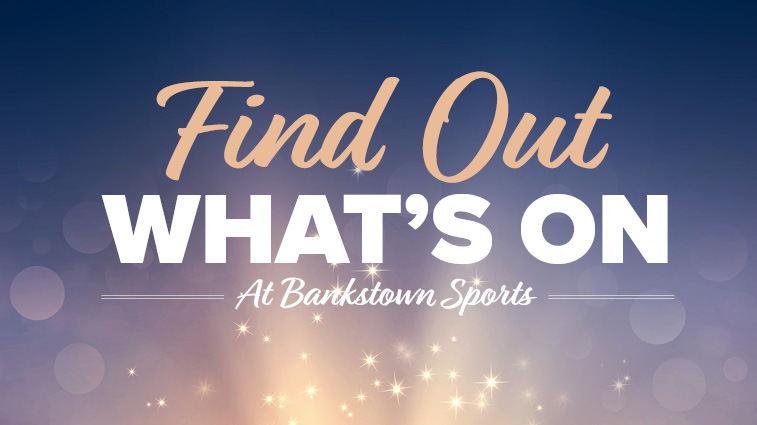 The school holidays are almost upon us and Bankstown Sports Club has a great line-up of entertainment to keep the kids occupied. We’ll have free bingo in the Rainforest Lounge, discos in Monkey Mania, the Mad Hatter’s Tea Party and Snow White and the Seven Dwarfs live on stage. 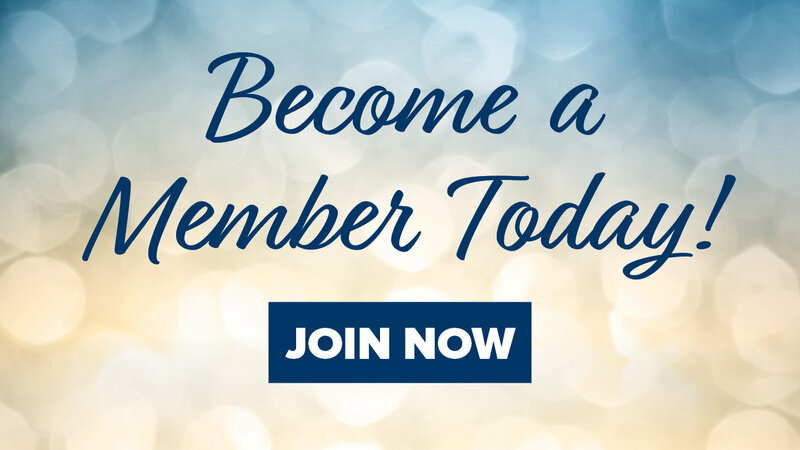 There will also be plenty of recent release movies screening in The Theatre, including Finding Dory, The BFG and Storks, with adult tickets just $10, children’s tickets $5 and buckets of popcorn for just $3.50. 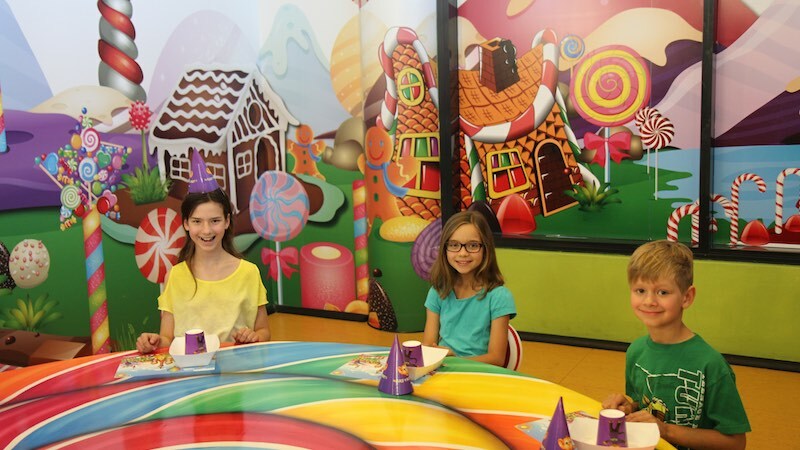 Bankstown Sports will be hosting our very first Make Your Own Churros classes in Chocolateria San Churro, where the kids can learn how to make their own delicious Spanish doughnuts! And Greenfield Station Bistro will also be offering a free kids meal + ice cream with any large-sized meal purchased on weekends.